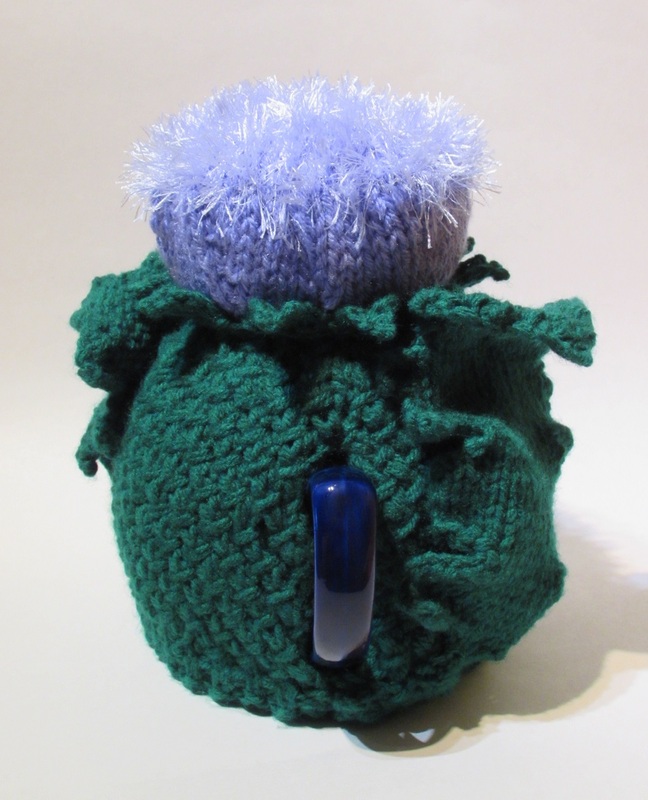 The Scotch thistle is the symbol of Scotland, and makes for a really exciting tea cosy with its beautiful purple bloom and it's prickly leaves. 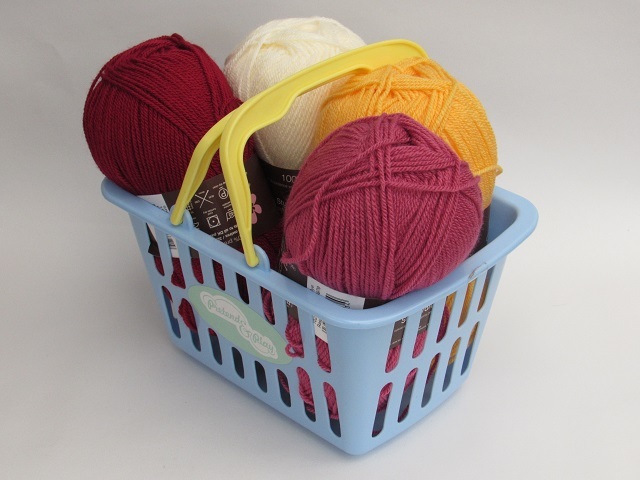 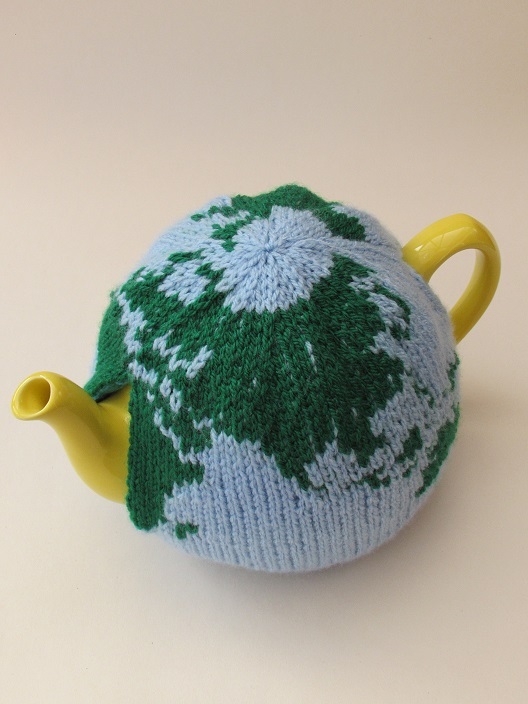 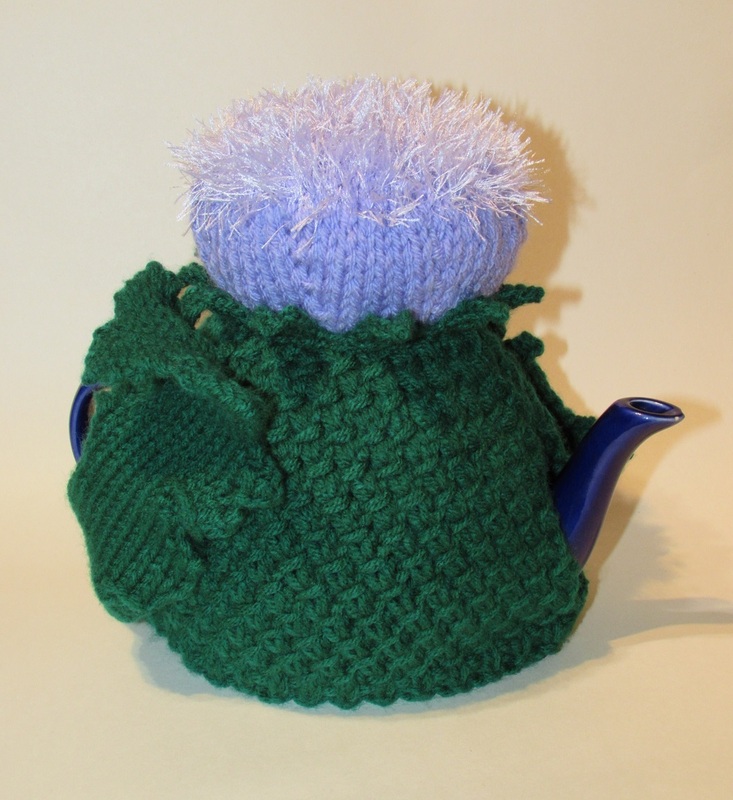 The Scottish Thistle tea cosy has a richly textured main part which represents the prickliness if the Scotch thistle and the flower is made with eyelash wool which really lends itself to create this stunning tea cosy. 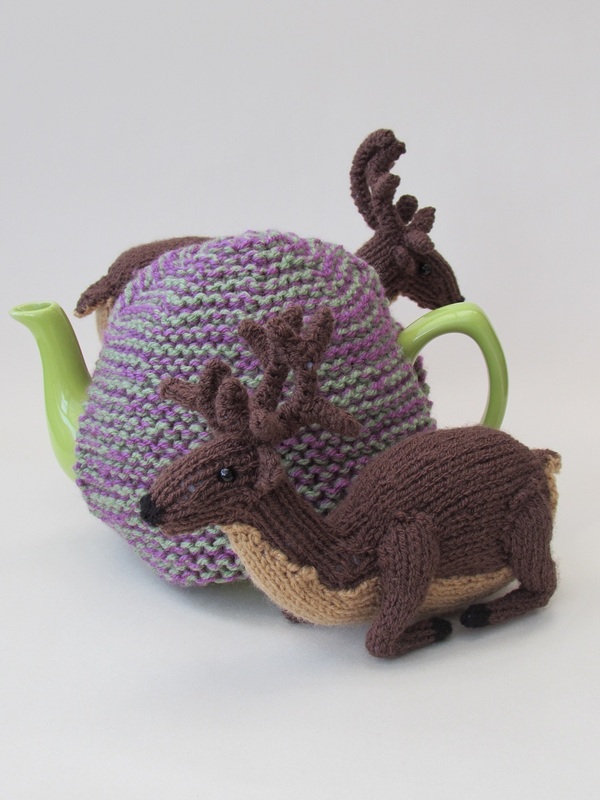 You could just imagine a bumble bee coming to visit for a sip of nectar. 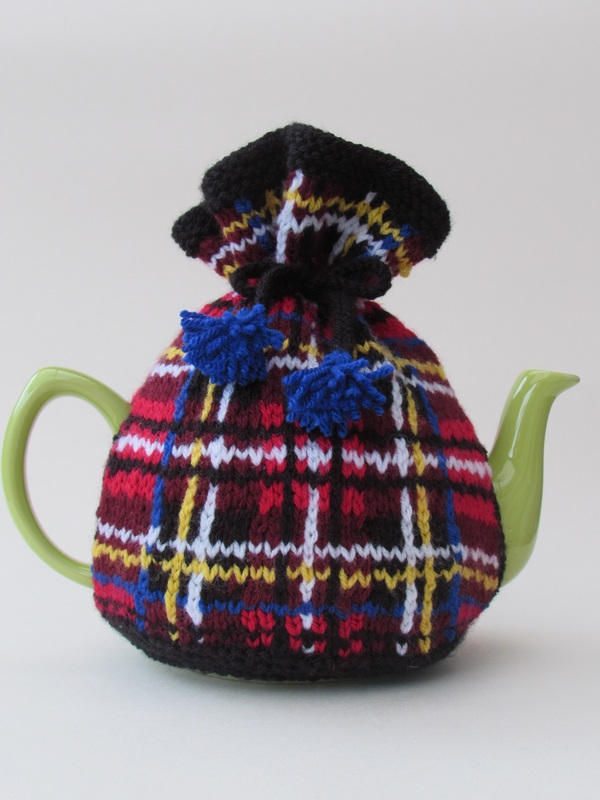 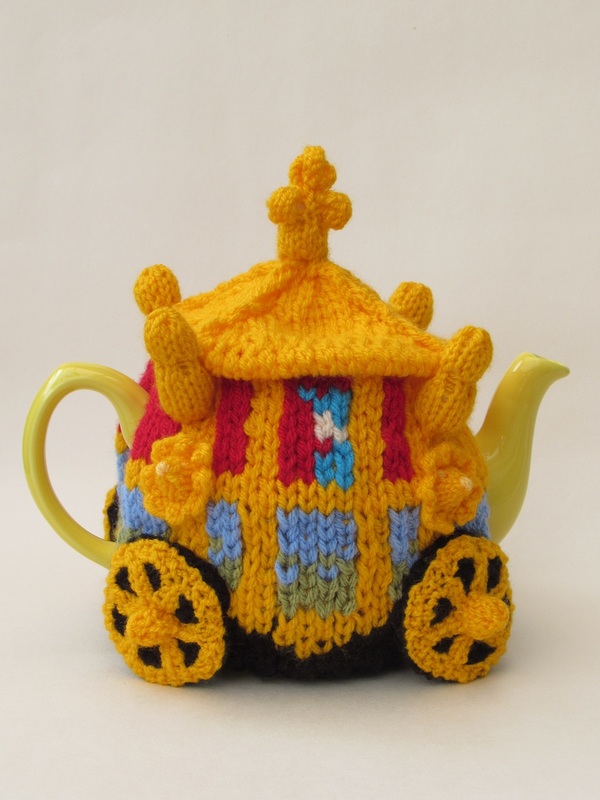 High tea in the Highlands of Scotland has to be kept warm in the pot under a Scottsh Thistle tea cosy.